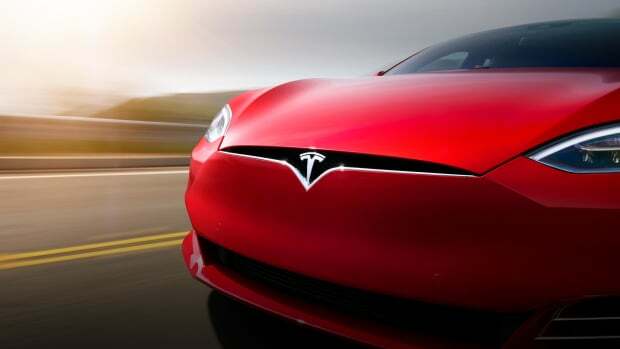 Tesla grabbed headlines when it launched the new P85D model with its all-wheel-drive system and an "Insane" mode that takes the car from 0-60 in 3.2 seconds. Today, Elon Musk is bringing an even faster mode to the car and it elevates the Model S into supercar territory with what Tesla is calling "Ludicrous mode." 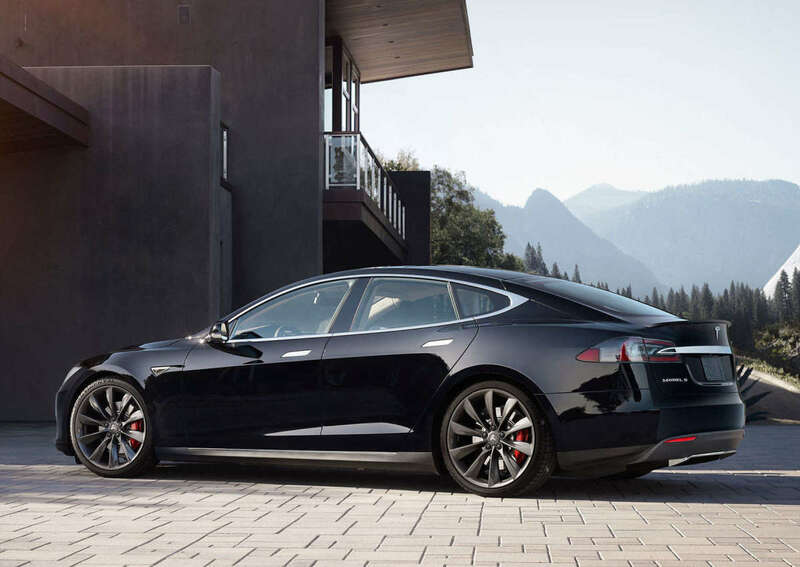 Available as an option on the new top-of-the-line Model S P90D, the mode will allow the car to reach 0-60 in 2.8 seconds, which is fast enough to outrun a Ferrari 458 Italia. 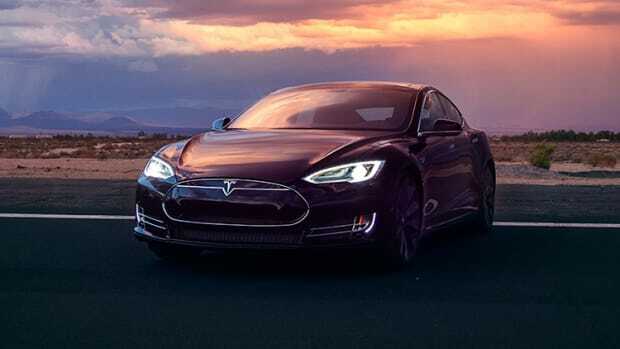 For it to achieve that speed, the car gets a new 90 kWh battery and a total driving range of 300 miles, when you stick to the speed limit, of course. 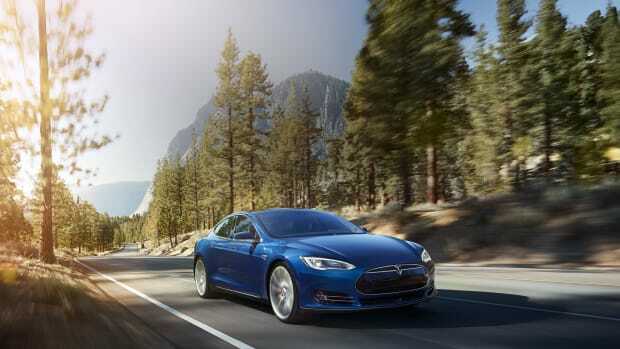 Customers with a P85D can also head to a local Tesla dealer and get the upgrade for $5000. A new entry level model with more power and AWD standard.